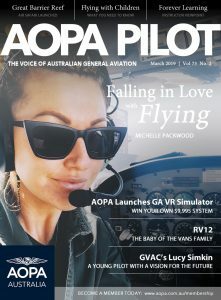 Welcome to the Aircraft Owners and Pilots Association (AOPA) of Australia, a not for profit membership association headquartered at Bankstown Airport, NSW – Australia. We were founded in 1949 with the mission to make general aviation flying safer, more affordable, and more fun and for over 67 years we have passionately advocated on behalf of Australian aviators. We’re proud of AOPA Australia’s outstanding reputation in the aviation community—and we’re pleased that you’re interested in joining our family of energetic and dedicated employees. Below are the links to AOPA Australia’s employment applications.